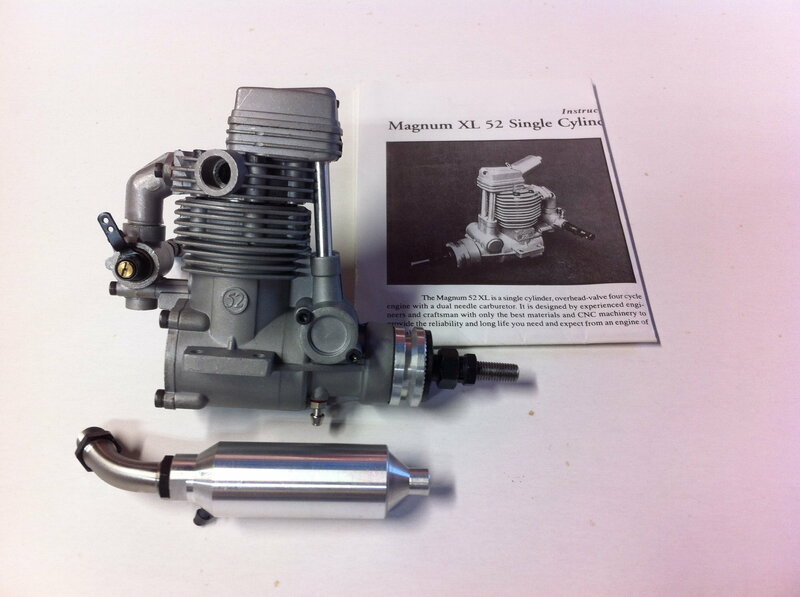 Never Used- New In Box Magnum 52 four stroke with muffler.Shipping will be $12.80 USPS priority mail, US only. Paypal accepted. 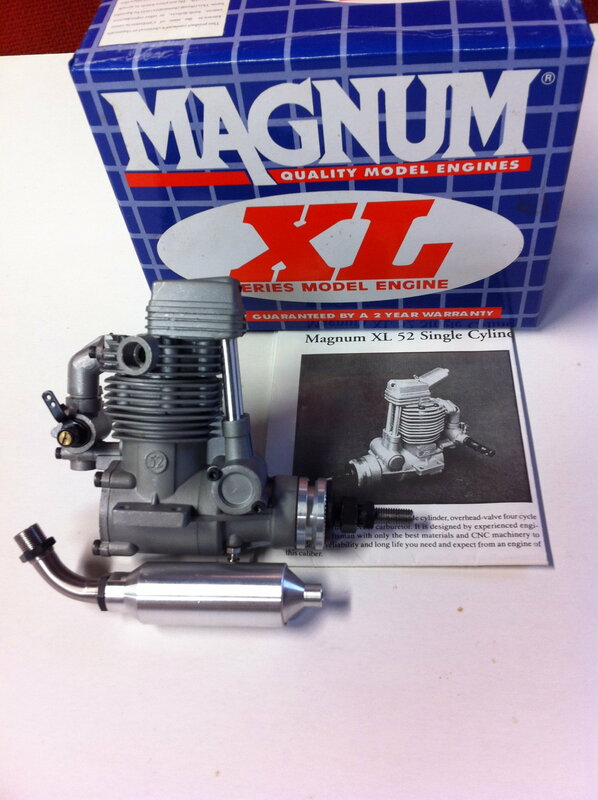 Would you consider $100 shipped to Fort Worth Tx?